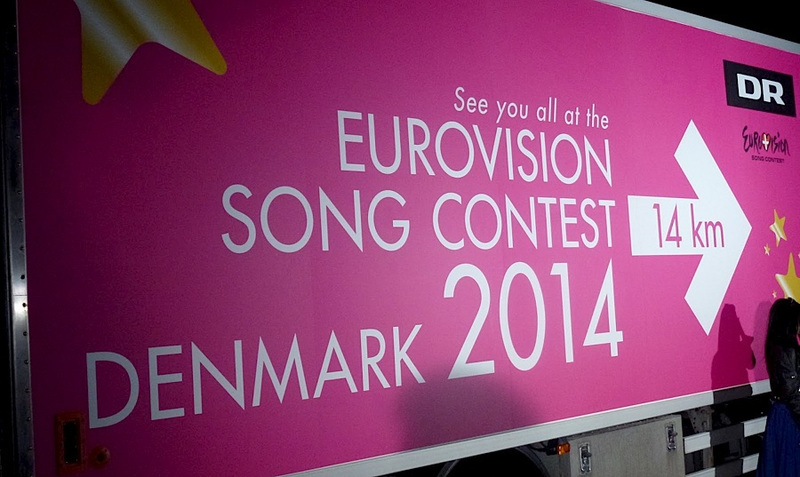 It is just over 2 weeks since Denmark won the honor of hosting the 2014 Eurovision Song Contest but Danish broadcaster DR have already started discussing how they will host the contest. Jan Lagermand Lundme is head of entertainment for DR since 2008 and is responsible for Dansk Melodi Grand Prix, X Factor and similar content. He has spoken of the first thoughts for the contest in 2014. So far Pernille Gaardbo and Søren Therkelsen from DR Events and Susanne Helbo from DR Jura have already been assigned as the nucleus of the DR Contest Production team for 2014. It is expected that a decision on the host city will be made by September and all 5 cities that expressed an interest are still in contention. With respect to Dansk Melodi Grand Prix 2014 – Jan Lagermand Lundme said that “there are thoughts to hold semifinals for next year to bring even more Eurovision excitement in the country, following the example of Norway and Sweden, but it’s too early for more details or confirmations”. The rhyming couplets thing – I never got!